Bright idea? Write it down! 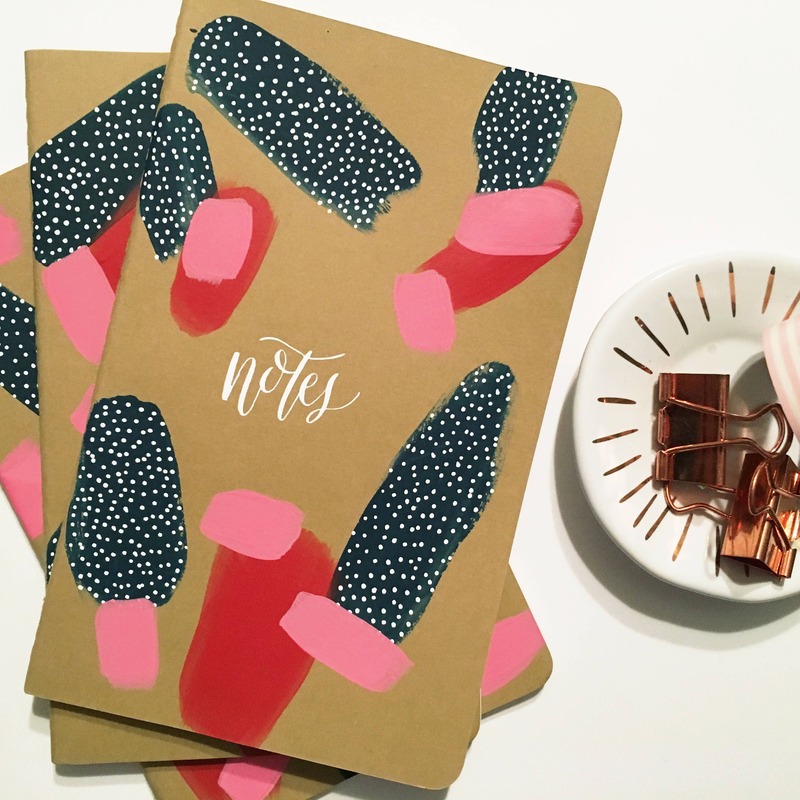 These hand-painted 5 x 8.5 inch journals with original calligraphy designs are perfect for anything you need to pen. Plus, they fit perfect in your purse and look pretty on your desk! This order is for one hand-painted, hand-lettered Thoughts journal. The inside pages are lined. 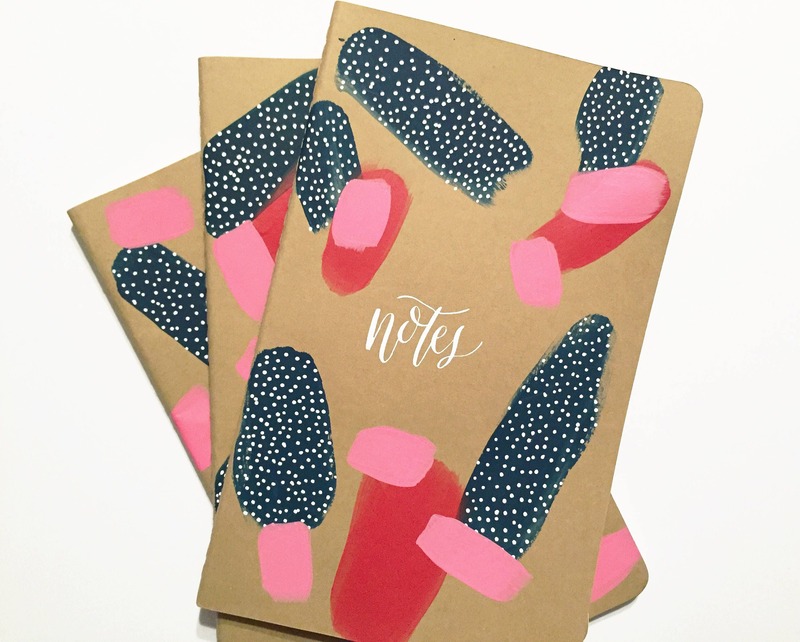 Notebooks are shipped USPS Priority with tracking in a clear protective liner and envelope.